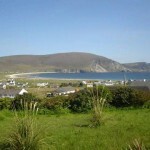 Have you considered to stay at a hotel on Achill? 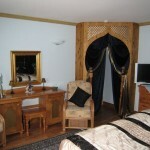 Then look no further as we do provide fantastic comfortable first class hotel standard accommodation in 6 themed bedrooms. 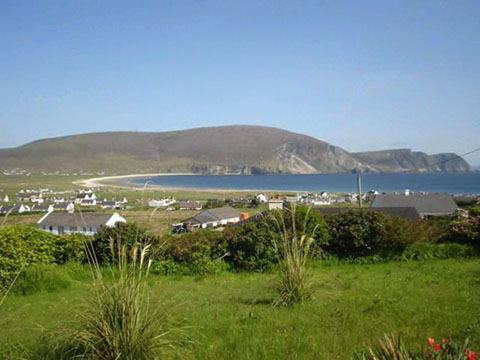 Each of them en suite with high quality extras. 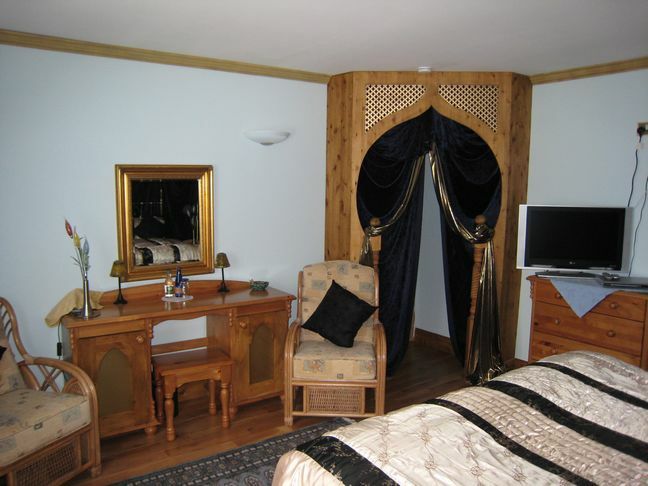 Step into a world where hotels are a distant memory and the personal touch of a high class guesthouse is put in place. Your enjoyment is our prime concern. Have a look around our website, subscribe to our newsletter or contact us personally for more detailed information.